We provide niobium wire mesh, sheet expanded mesh, platinized mesh anode, stamped mesh. Wire mesh: 20-180 mesh, weaved by niobium metal wire. 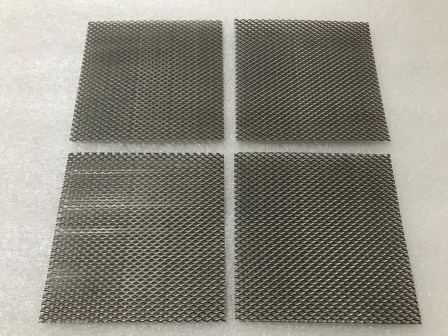 Sheet expanded mesh: Opening size 1x1mm to 50 x 50mm, per customer request. Noble metal electroplating, aluminum wheel hub electroplating and special electroplating, recycle, anodic oxidation and electroplating. 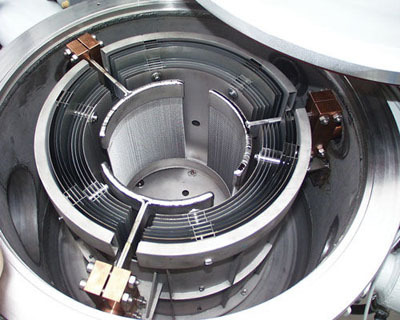 4-5 times more than platinized titanium mesh anode, but save 2.5 times cost of the latter. Nice current distribution and even thickness.